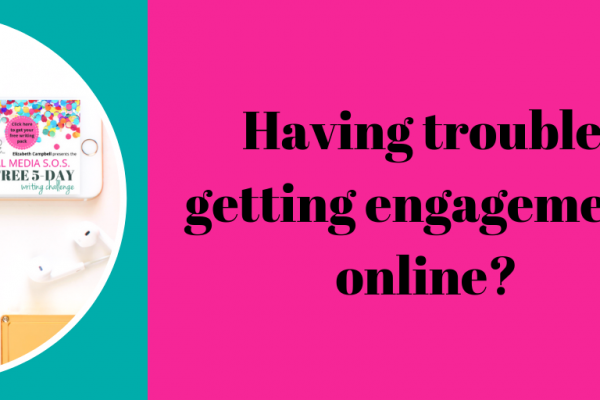 Engagement – the bane of your social media existence… at least that’s what they tell me! If you want more interaction, read on! My gorgeous business besties tell me each and every day that engagement, connection, and interaction are the things that really get their goat. P.S. – Where did that saying come from anyway? 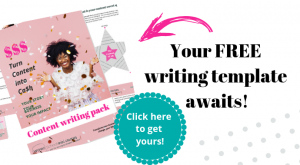 If engagement and interaction are real-time struggles that you have, let me help you with a few fun things you can do to get the most out of your words and your content across social media – and beyond. Thanks Buzz Lightyear! You can do a takeover – Takeovers arevery popular at the moment. Find a friend, staff member, celeb, or client to take over your account and do some posts and live videos for you, from their perspective. A day in the life of – Use stories on Facebook and Insta to catalogue your life for one day and let people in on your world. They will love it. 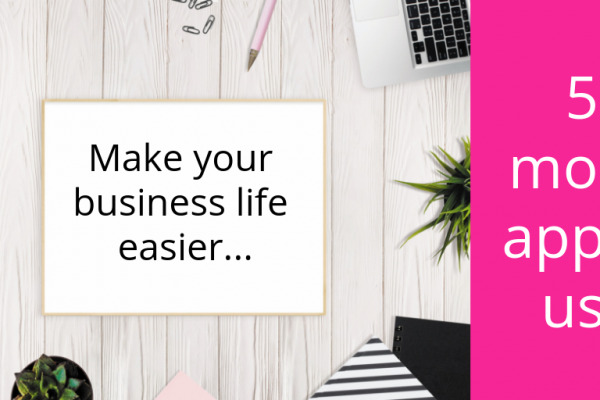 Involve your business besties as much as you can – So do a shout out, use their content and share their content, and ask them to post your images to their wall, especially if you have a tangible product. 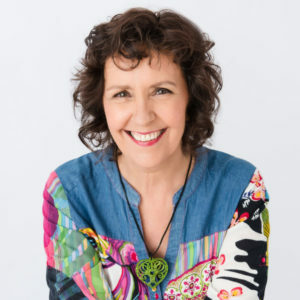 BTS (Behind the Scenes) – What’s happening behind the scenes of your business or life? Share a few snaps and show people what it’s really like. What does your office really look like? What cool projects are you working on right now? What cool projects are you working on right now that you can show off behind the scenes? Do a giveaway – These drive engagement like nothing else because you are giving and people love it when you give. Use more emojis – Maybe not a LinkedIn thing, but definitely an Insta and a Facebook thing. Emojis are fun! Share your favourite emoji and ask your audience to do the same. 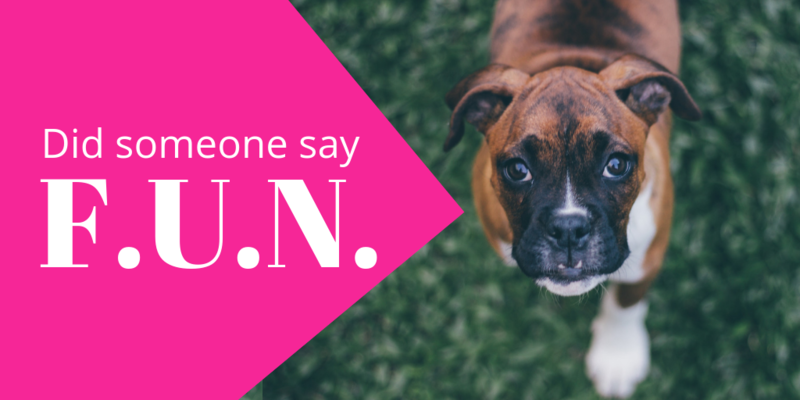 Do a post on your fave letter – Ask people to tell you their fave word starting with that letter! For example, my fave letter is E, naturally because my name is Elizabeth. This was one post that went nuts on social media because it was an easy one for people to join in on. Confess your sins – Well, maybe not your sins per se, but a confession post is one people love and it’s a bit fun. Let me give you an example of the style I’m talking about. 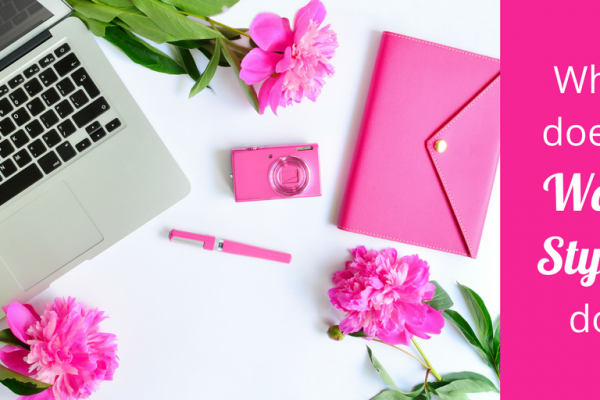 I have a confession… Every now and then I get lax with my content… I can’t be bothered being on social media, it takes me **time** to do Insta stories and that blog I’ve been meaning write for a year, well, it will get done “one day”. Sound familiar? I completely get the struggles of creating content. And, guess what, you are allowed to get sick of it! Share a meme or a gif – Check out Giphy for some gifs of choice and relate it back to your business and your life whenever you can. Share your fave pic – Try one of you growing up, a pic of that bad perm from the ’80s, or one of your kids, lover, or pooch. These pics always get great engagement. Remember to relate the posts back to your business in some capacity if you are posting out there on your business socials. 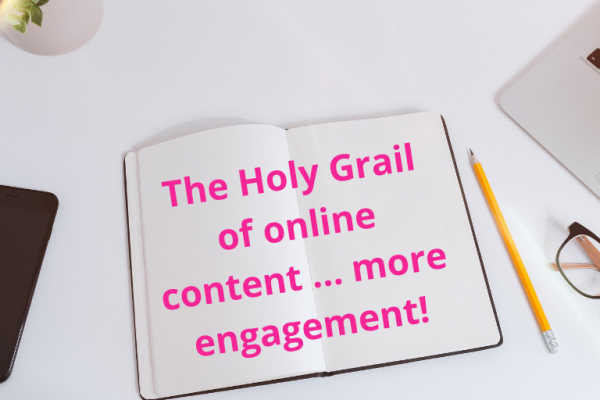 And if having fun while getting results online and creating content that rocks are areas where you need a big success boost, call me! 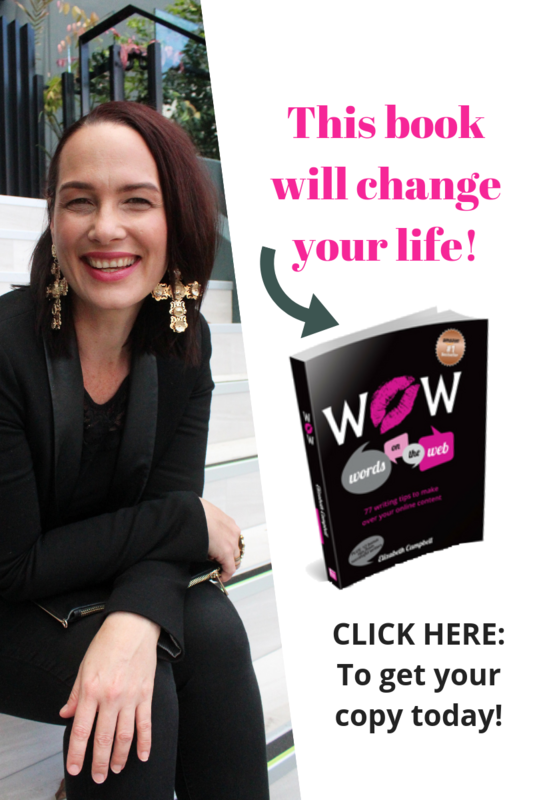 Or sign up for my new Introduction to Wow Words Mini Course. 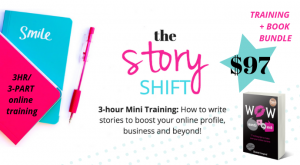 It’s the only course on the planet designed to help you plan and create content for social media and beyond that rocks and gets results every single time you post. That means you can get MORE of everything you want… more leads, more clients, more sales, and more repeat business. 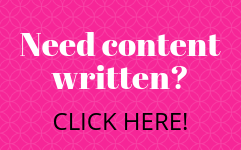 Just follow my proven methods, templates, and tips and see your content come to life. 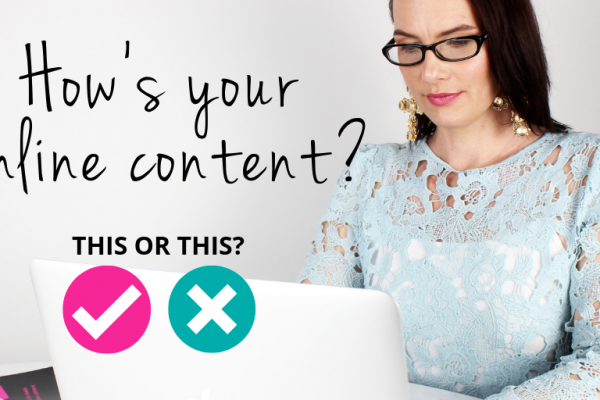 Take a look at the course outline here and do yourself and your content a favour! You won’t regret it. No one has! P.S. 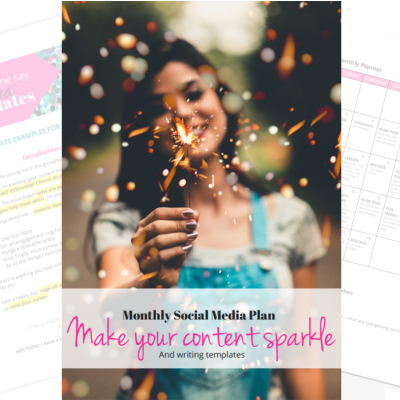 – we have just added 30 days of content bliss to the Mini Course with the Monthly Social Media Planner and writing templates to match! 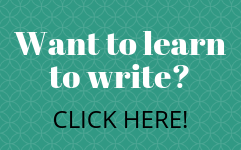 – and you’re definitely not getting results! Check it out… it’s the best thing since sliced gluten-free bread. What does a Word Stylist do?